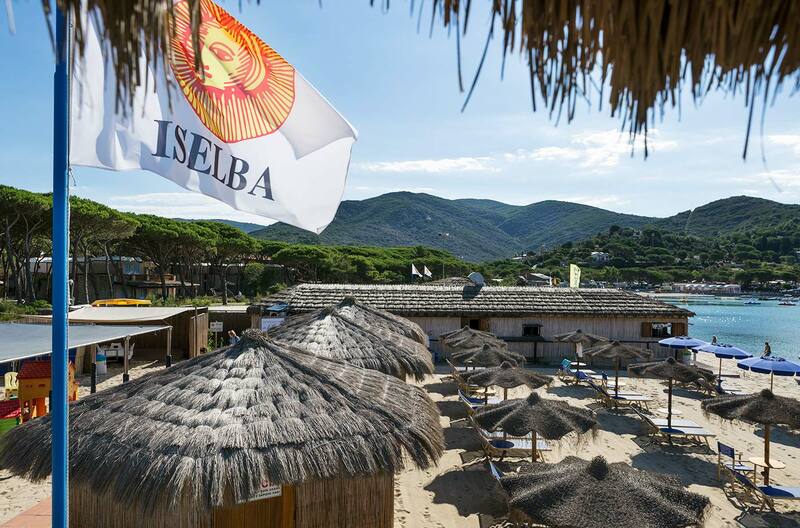 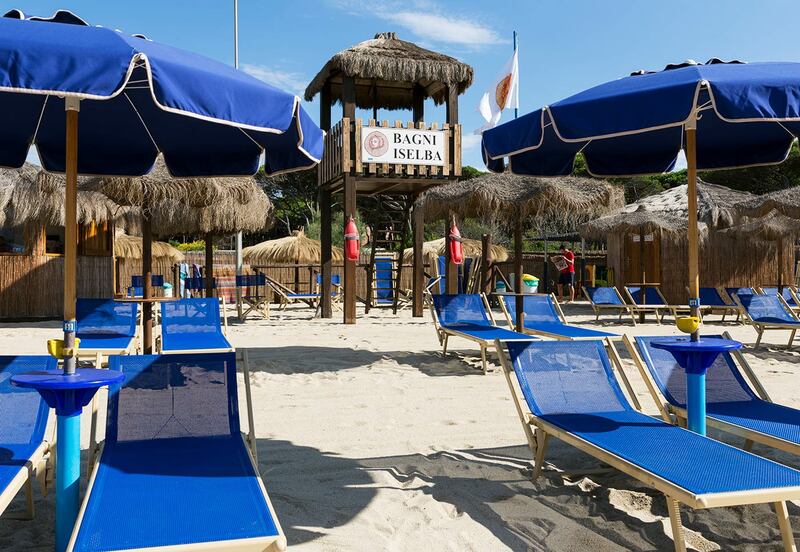 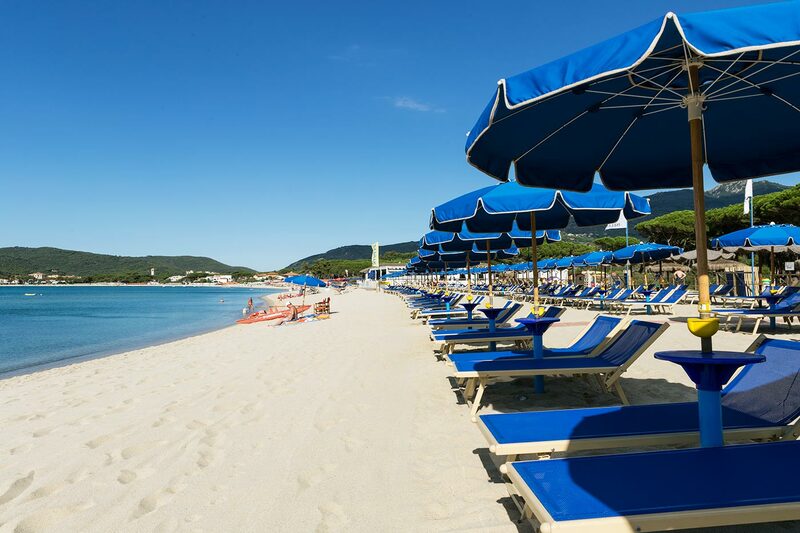 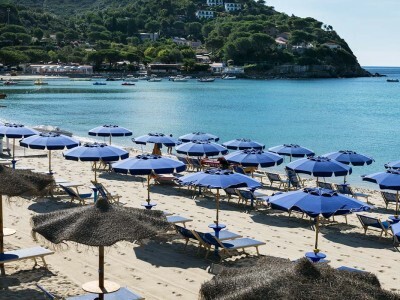 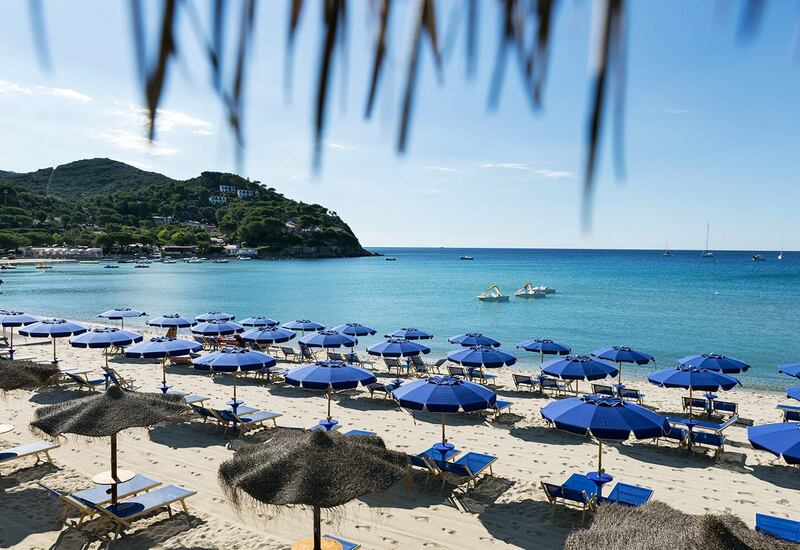 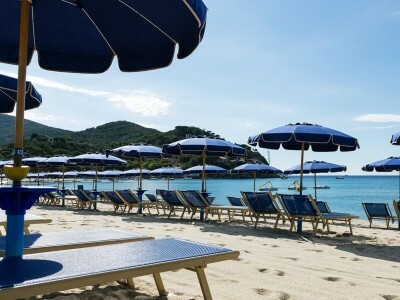 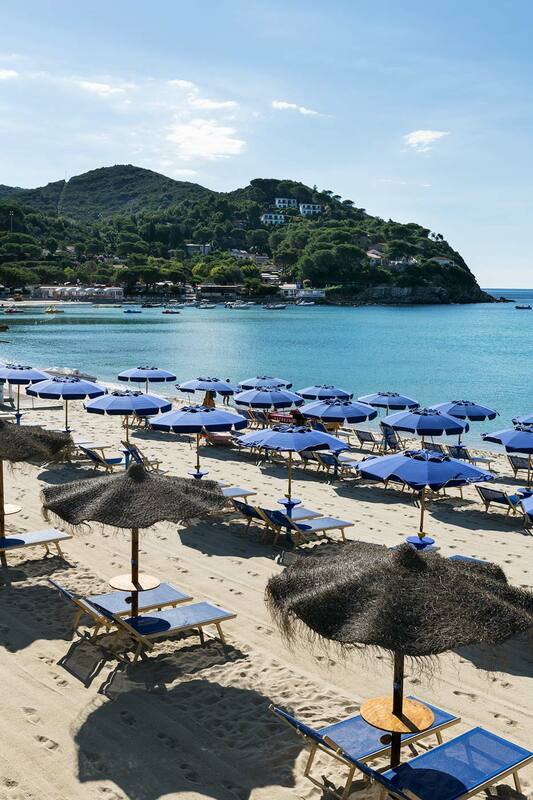 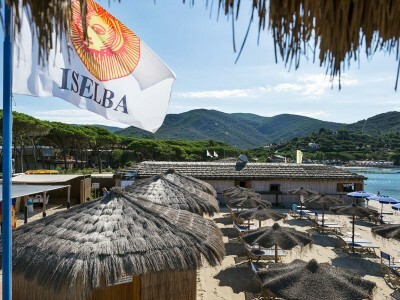 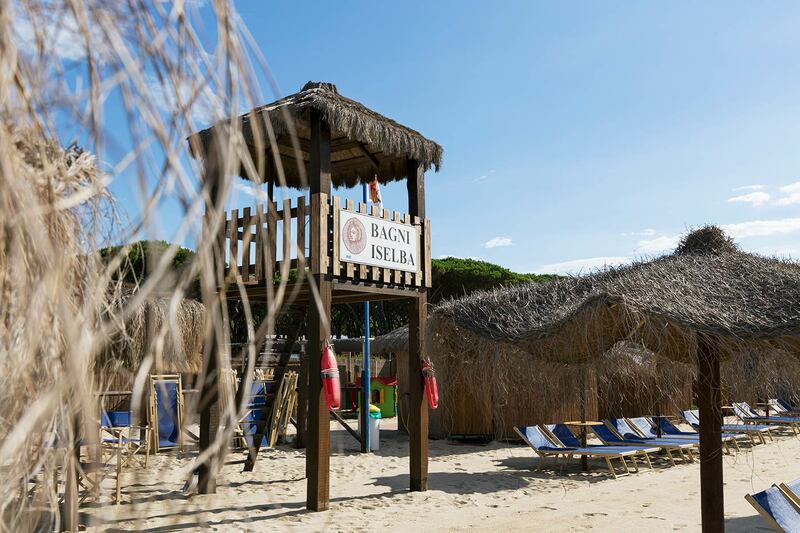 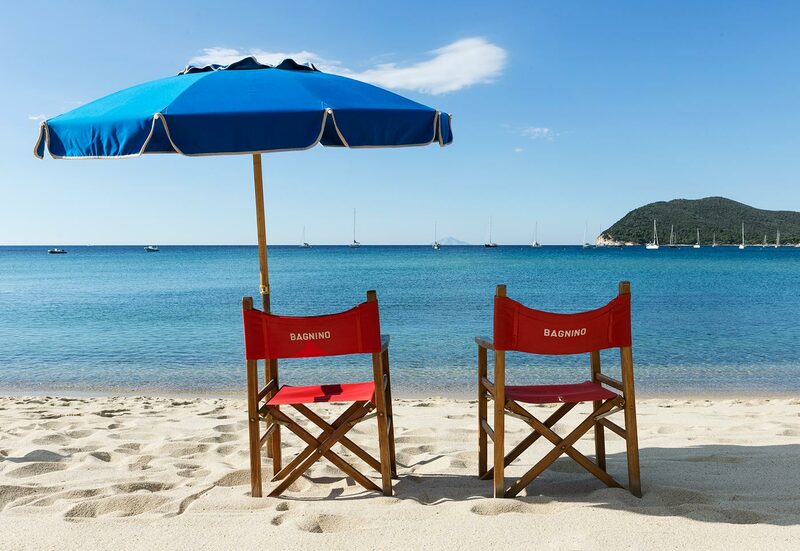 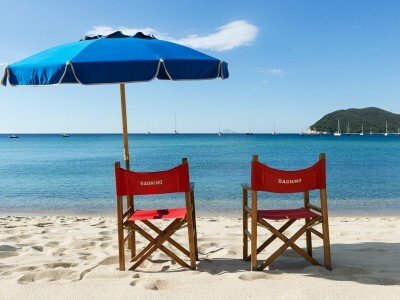 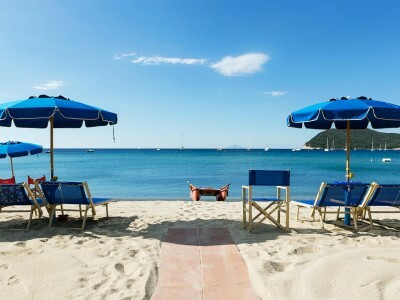 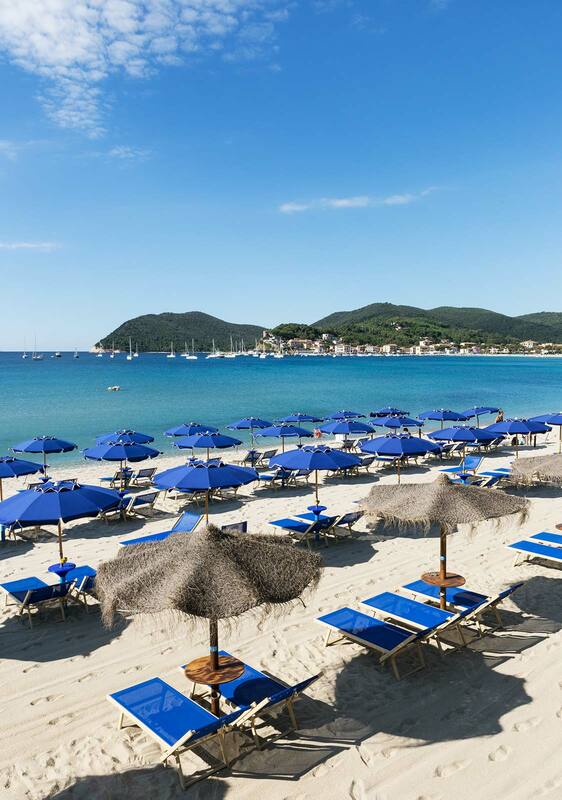 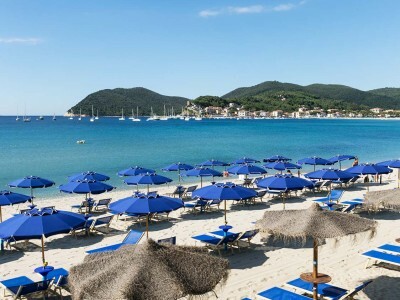 Iselba Residence Hotel offers a comfortable furnished private beach with bar, restaurant, sailing and windsurfing school and is ideal for families with children. 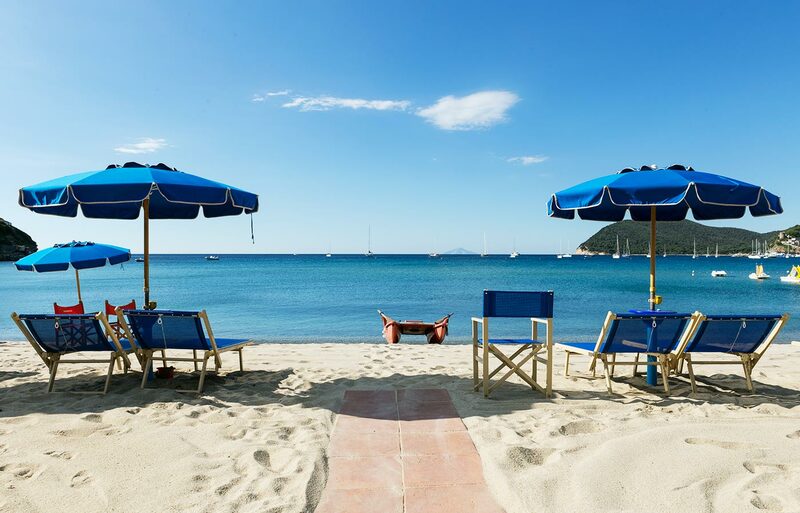 The beach of Marina di Campo is the longest on Elba Island, with almost 1.500 meters of golden and fine sand, forming a semicircle, which ends in the small port of the town. 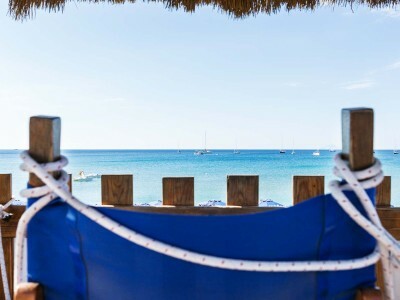 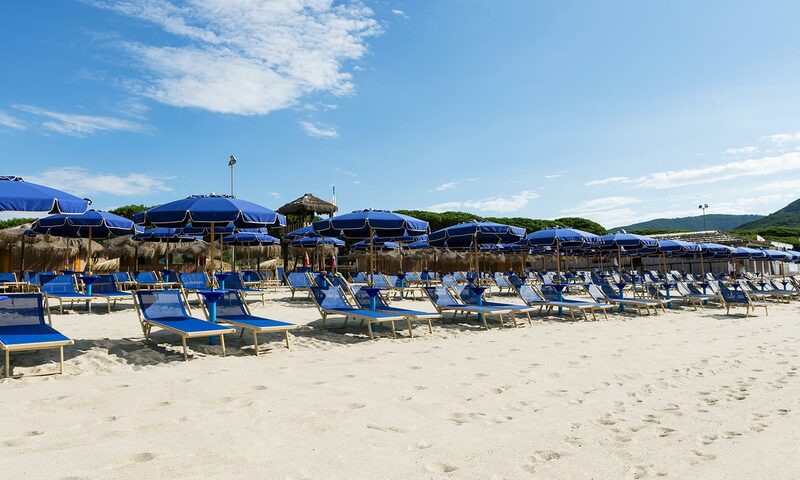 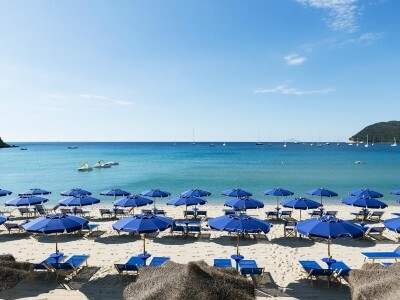 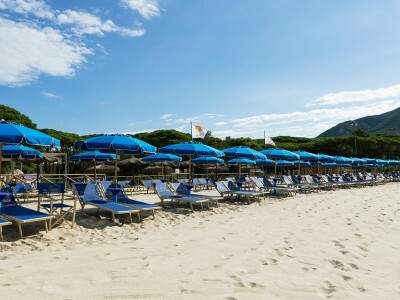 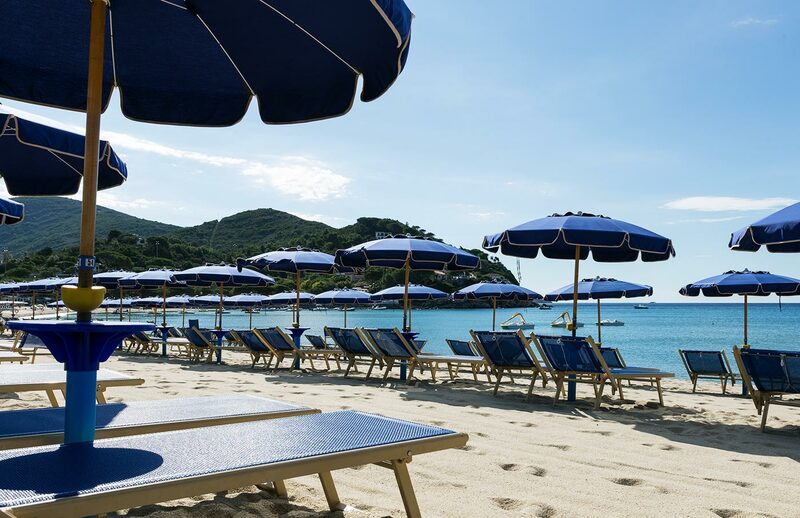 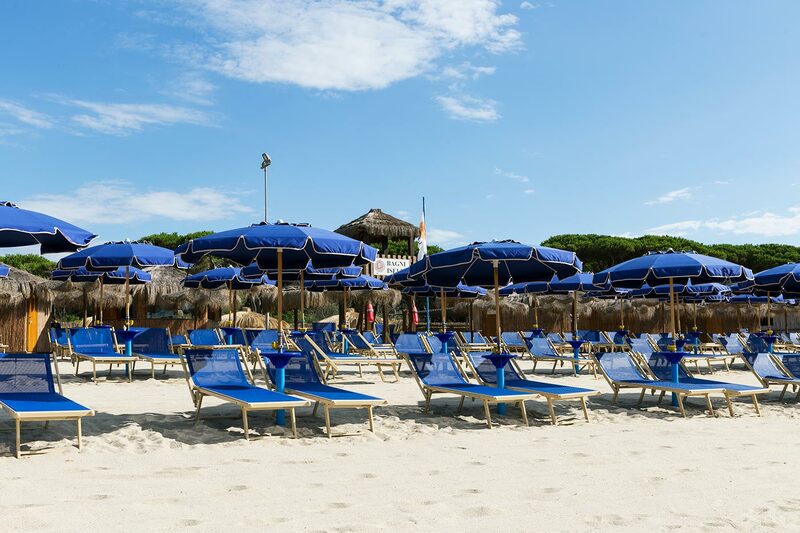 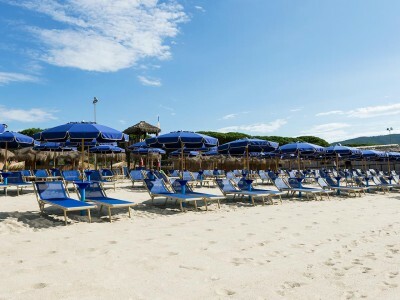 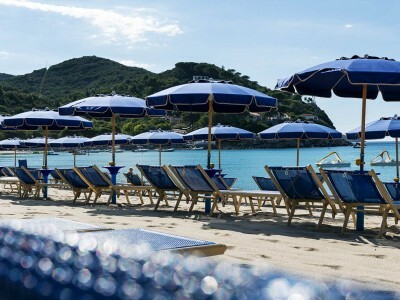 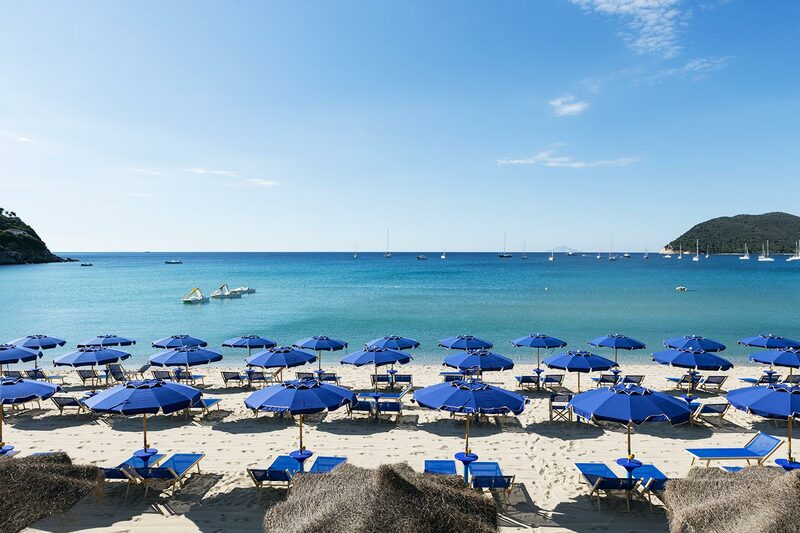 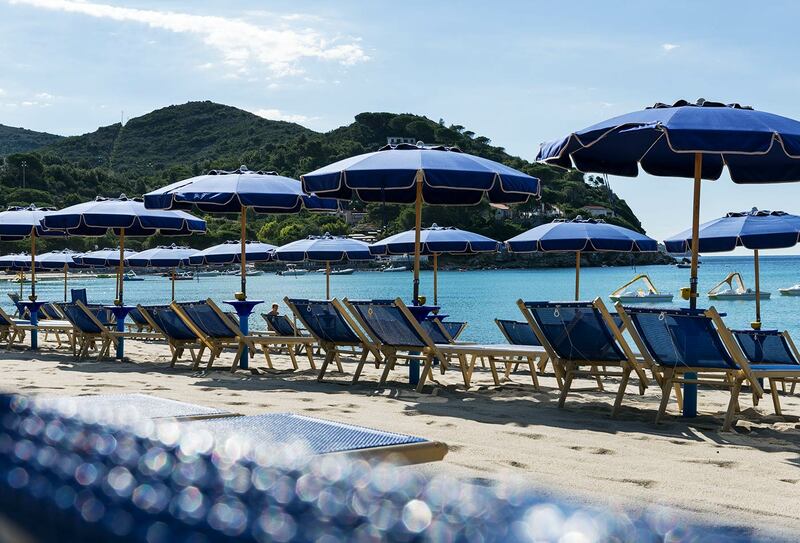 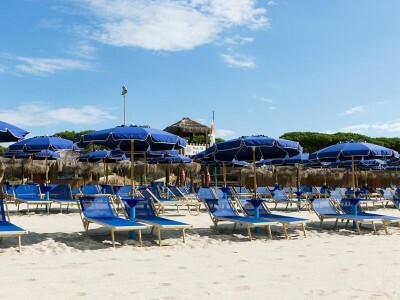 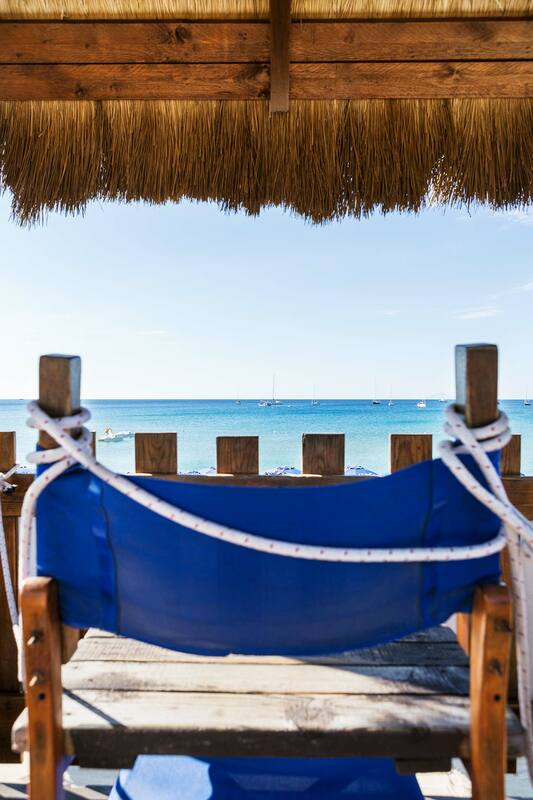 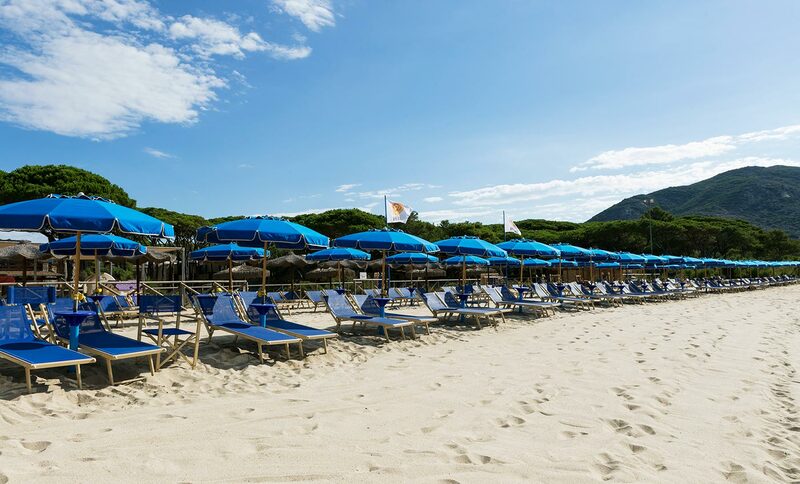 On the beach, it is possible to have lunch at the Bar Ristorante da Piero which serves mainly fish dishes and, on some evenings of the week, special menus. 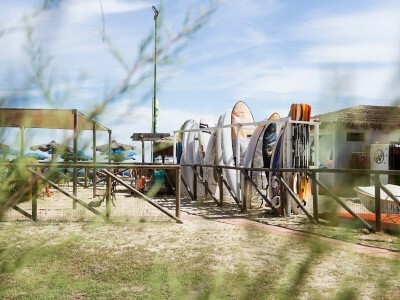 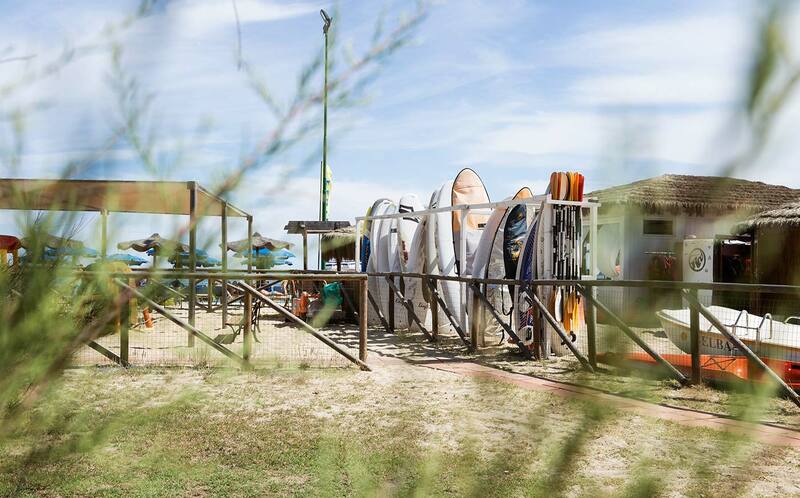 Next to the restaurant is the Zephyr school, which offers sail, windsurf and catamaran courses, for children and adults, and also rental of boards and canoes. 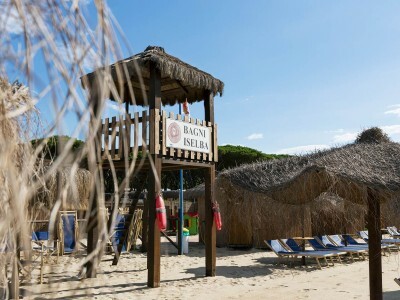 Near the beach are rental places for motorboats and rubber dinghies, for excursions along the south coast of the island, full of small beaches and bays. 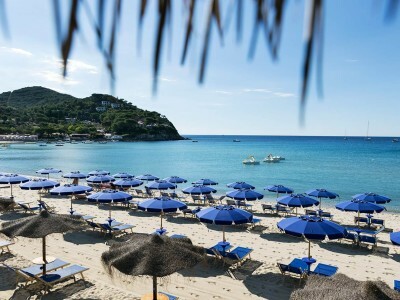 At Marina di Campo there are many scuba diving centers which, in addition to renting equipment and offering courses, provide the possibility to make guided scuba diving excursions in the most beautiful spots of the southern coast of the island, from the Gemini islands, near the Gabbiani coast, to the hulk of Pomonte.